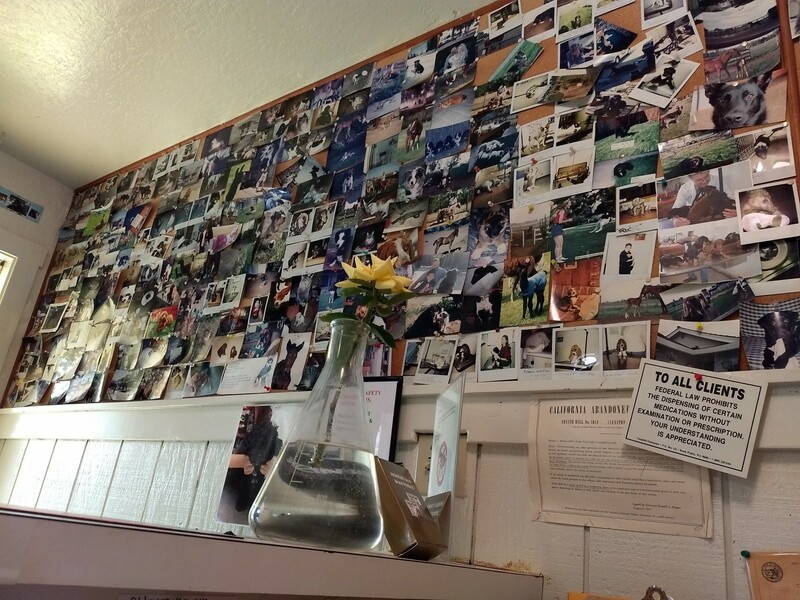 Country Veterinary Hospital is located in Elk Grove, CA just off of Grantline Road. We are committed to provide the best quality veterinary care throughout the lifetime of every one of our patients. We provide routine preventative care for young, healthy cats and dogs and early detection and treatment of diseases as they age. We offer complete medical, surgical and dental care as necessary during their lifetime. We understand the special role our dogs and cats play in our family. We understand the special spot in our hearts that they hold. We are dedicated to treat each and every one of your pets as we would treat our own. Our goal is to practice the highest quality medicine and surgery with compassion, as well as emphasis on client education. Our entire team is committed to providing the personal attention to the unique concerns of each and every one of our clients and patients. 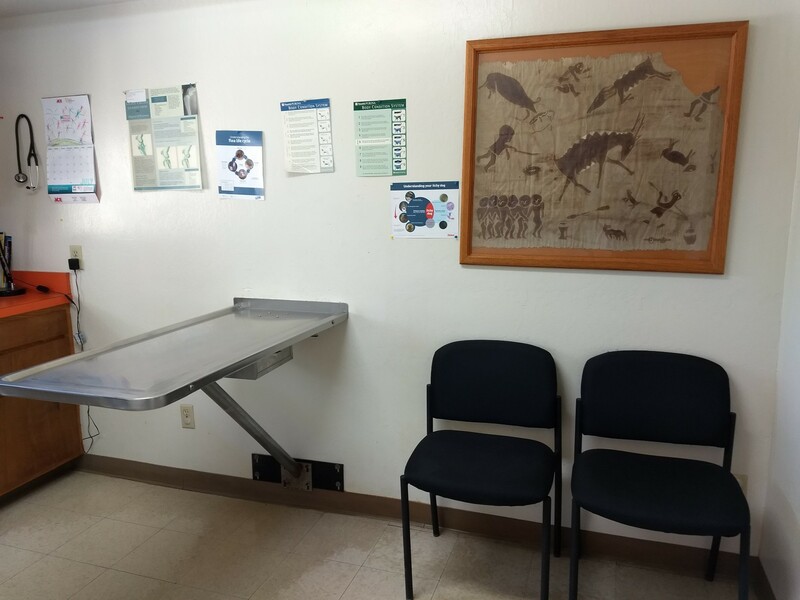 On our site, you will find information about our practice, our services, and helpful forms to assist you and additional animal health care information. Thank you for taking the time to read about our veterinary practice and the services we offer. We welcome your comments and suggestions. Please contact us at (916) 686-6460 for any and all questions or concerns you may have. We will either have an answer or endeavor to find one for your particular need. Have a great day!